There is a really simple way to remember the difference between UVA and UVB. Since UV rays can even pass through windows, it is vital that your moisturizer has got you covered. Properly. Many face creams do NOT contain both UVA and UVB protection. If your skincare products only contain SPF it is important to remember that you are only protected against UVB. You are not protected against the deep penetrating UVA rays (the ones that can go through glass!). Our most advanced day cream ever. Combining comprehensive environmental protection in a deeply hydrating SPF 30 moisturizer to help prevent premature skin ageing. Advanced Day Total Protect includes Pollution Shield, anti-infrared, anti-blue light and anti-A.G.E technology alongside SPF 30 (UVB) and 5* UVA protection all in a lightweight moisturizer. A high-performance SPF 30 sunscreen that provides powerful broad spectrum protection from UVA and UVB rays. Unlike chemical sunscreens that work by absorbing UV energy and converting it into heat within the skin, Physical Sunscreen works by reflecting the sun’s radiation away from the skin, much like a mirror. Sun damage can often result in uneven skin tone and hyper-pigmentation. Prevent dark spots and pigmentation before they appear with White Balance Everyday Protect. 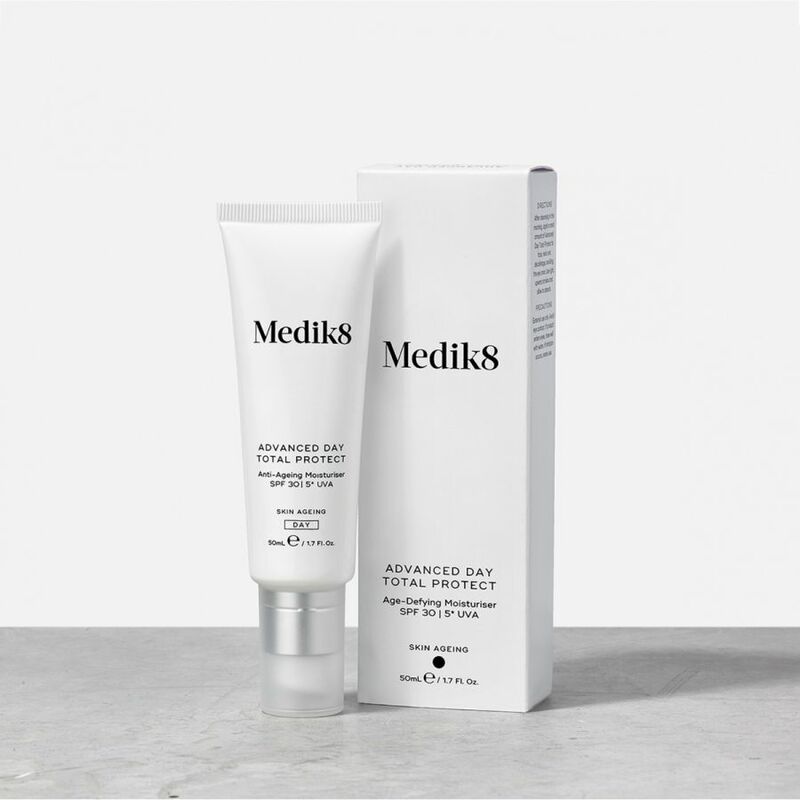 A lightweight moisturiser with broad spectrum SPF 50 to protect skin from harmful UVA/UVB rays, plus anti-pigmentation actives to deliver unbeatable brightening and anti-ageing benefits.